Greece devotes 60% of its cultivated land to olive growing. 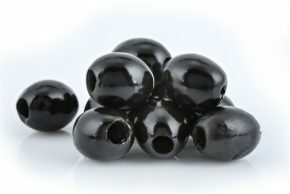 It is the world's top producer of black olives and boasts more varieties of olives than any other country. 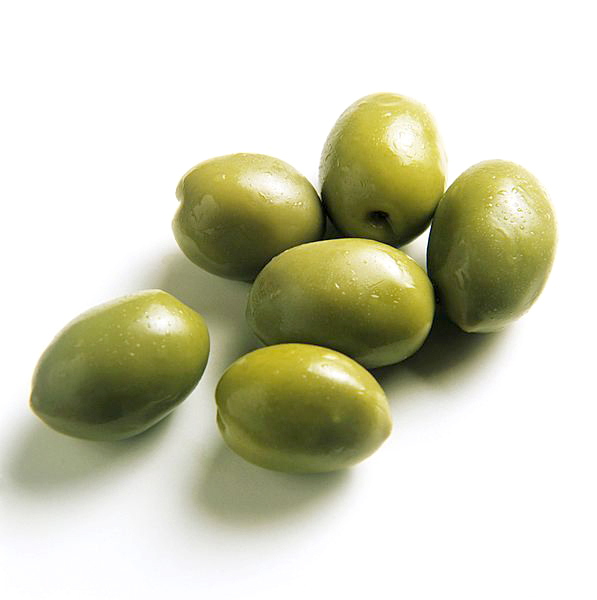 We have a large selection of olives ranging from Green, Black, Kalamata, Throumba, Pitted, a large range of stuffed olives and many more.